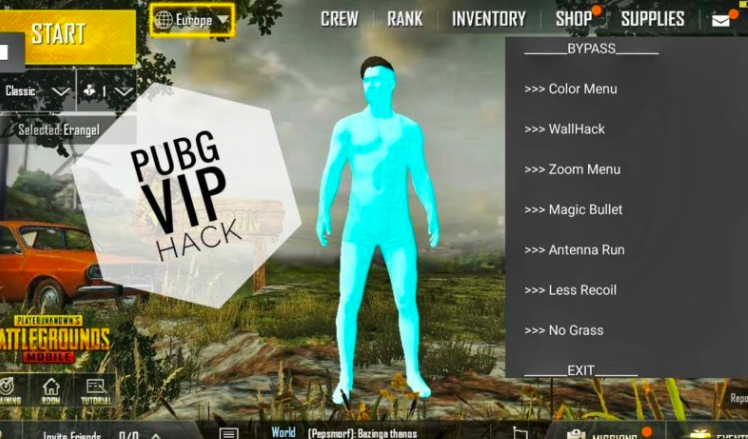 Moreover, those who are looking for the best ways and methods to hack PUBG mobile game using Game Guardian or any other tool must follow our guides. You can easily tweak the battle points, coins as well as many other objects using these tools. Well, a real gamer doesn’t need any hacking tools to play the game. Now if you’re among those real gamers than I think you don’t need any game hacking tools or modded apps to play PUBG Mobile game. However, if you still want to hack PUBG Mobile using Game Guardian then you must follow our guidelines carefully. Also, you can try this XModGames Way, Download XModGames for iOS(iPhone/iPad) Without Jailbreak. 1 Is it possible to Cheat in PUBG Mobile? Yes! You can cheat in PUBG Mobile using mods, such as Aimbots, improved aim assists, wallhacks to see enemies through walls, macros, and many other cheating apps or modded game apps. Apart from this, there are still no hacks or online tweaking tools available for improving Battle Points, Crates, Items, God Mode and much more. 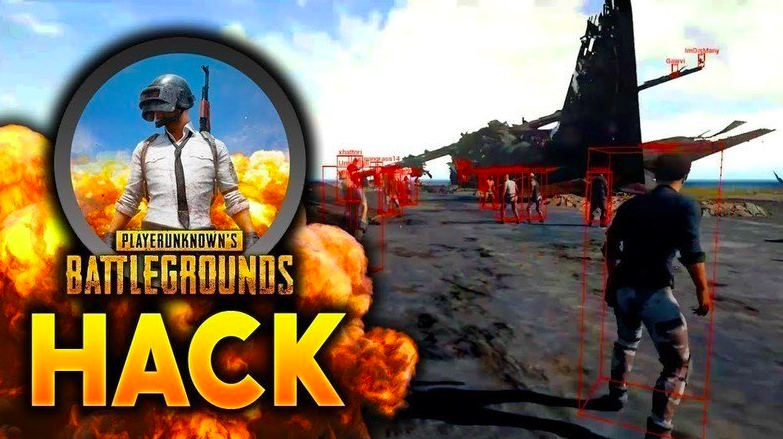 Moreover, PUBG Mobile is an online action multiplayer shooting game which saves your game and ranking on its game servers which belong to Tencent Games and cannot be modded in any way. If any of us facing crashing error in PUBG Mobile Game, you guy’s, please do check this Best Guide to fix your error and hassle-free playing. Using simple game cheating tools on PUBG Mobile is usually not recommended, and it can even damage your device. Apps like Game Guardian, Lucky Patcher, Freedom APK and many other popular game hacking apps can get you to ban from the game. Now the only safe method to manipulate game memory is you’ve to use the stealth app installed by Game Guardian on Android devices, which is least likely to get detected. Since PUBG is an online mobile game, and there is no use of using tools or apps to hack the game. Battle Points, items, skins, crates as well as many other objects cannot be hacked using any third party client tool. There are no cheats to get snipers, such as AWM, spawn AK or M4 assault rifles as well as any weapon. Now, cheating in this mobile shooting game is to be done with professionally created mods and most of all you’ll need a paid tool to do so. Note: Very soon we will a post a complete tutorial on PUBG Mobile hack on Android Devices Without Root, Tutorial is in the process and we will share with our web Soon. Here is the process of hacking Pubg Mobile game using Game Guardian Apk file. Note: Before moving further you need a rooted Android device. If you don’t have root access on your device, then you can simply use any rooting app. Step 1: First Download the Game Guardian APK, and install the .apk file on your device. Now those who are looking for the ways to install Game Guardian can follow up just like how you usually install any third party app by enabling unknown sources in general settings of your device. Step 2: Once the download and the installation process is completed open the Game Guardian app and minimize it and then run the PUBG mobile game. Step 3: After the game is completely loaded, tap on the Game Guardian icon and tap on the “menu option” and after that click on the “Execute Script“. Step 4: Locate the folder where you’ve saved the PUBG Mobile.lua script and then tap on ‘Execute’. Step 5: After that, the game reloads, and you’ve to tap on the Game Guardian icon and select the option ‘New Bypass’. Step 6: Script reloads again in the game, and you can select the different hacks as well. 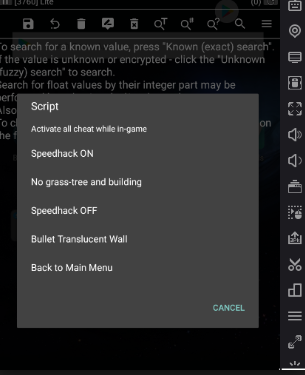 Suppose if you need to perform Wallhack, then you’ve to choose the Wallhack menu and then under that you can select different options. Q1. Is it legal to hack PUBG Android game? A1. No! Hacking PUBG Mobile Game is not legal. Even you got banned from the PUBG Mobile Game servers. Q2. Is Game Guardian tool is free and safe to use? A2. Yes! The Game Guardian app is entirely free of cost to use. Moreover, this game hacking app is safe and secure to use on works well with every Android version. Q3. Can we tweak Battle Points, Coins, Skins, or any other objects? A3. You can do so but once you close the game all the things which you’ve tweaked will get back to the default state again. Q4. Using any of the game hacking tools can we jump or skip the Leagues? A4. No! You cannot jump or skip leagues with any game hacking tools. Q5. Can I create my clan by hacking PUBG mobile game with the help of Game Guardian App? A5. 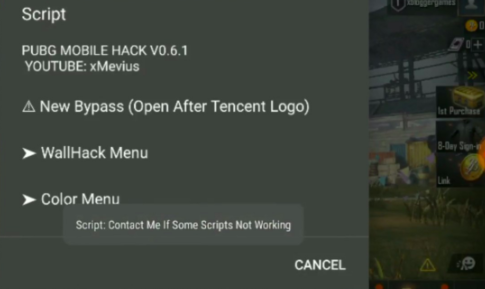 No, you cannot create clans by hacking the PUBG mobile game. Even if you create one then also it gets destroyed because you cannot manipulate the Tencent Game Servers. Players Unknown’s Battlegrounds (PUBG) is indeed the best online multiplayer shooting game which can entertain you all day. The PUBG shows the true meaning of the Battle Royale Games. 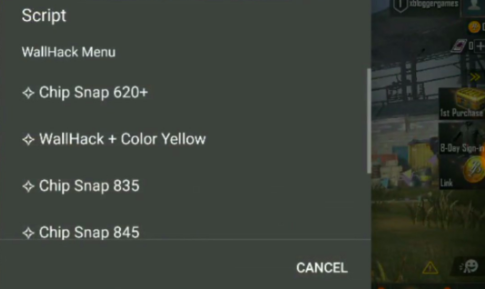 Now, we’ve discussed some of the best methods which let you hack PUBG android game. So, before moving further make sure you’ve read all the technical issues, terms and conditions of the game before performing the hack. Finally, before we ending the topics, Let’s also fix some error like” Fix PUBG Mobile Network Error on Android and iOS Devices [TUTORIAL]” on this fantastic game. If you have any queries, then do comment below, we would be happy to assist you. Share any other method if you think that we’ve forgotten to add in our guide.